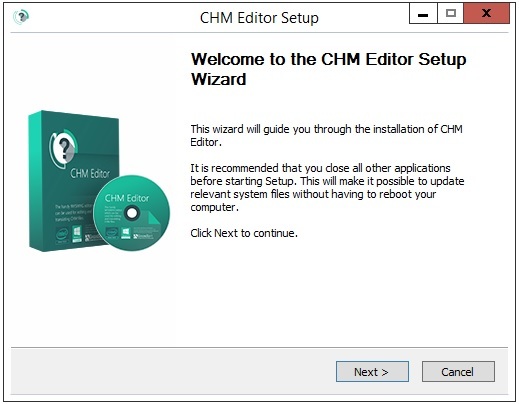 Thank you for choosing CHM Editor! 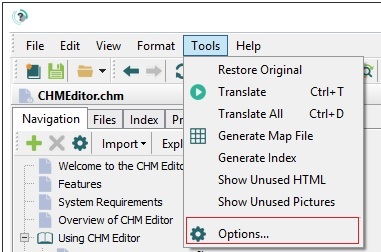 This is a powerful tool for editing CHM, you can change and save chm file without downloading any additional tools or editors. 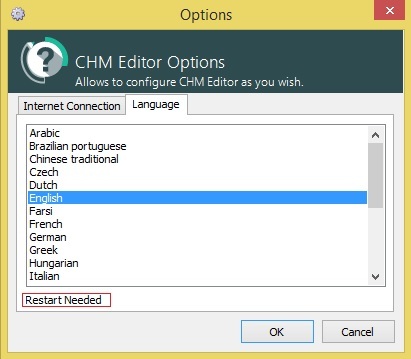 It allows you translate any chm-file using one of available translation services. 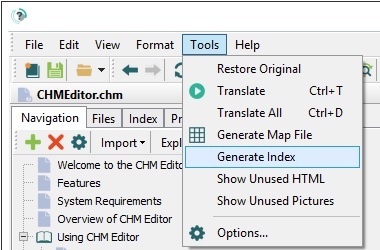 CHM Editor’s main goal is to edit and translate CHM files. To achieve this goal, many features has been added to this system to make it perfect, reliable and easy to use. 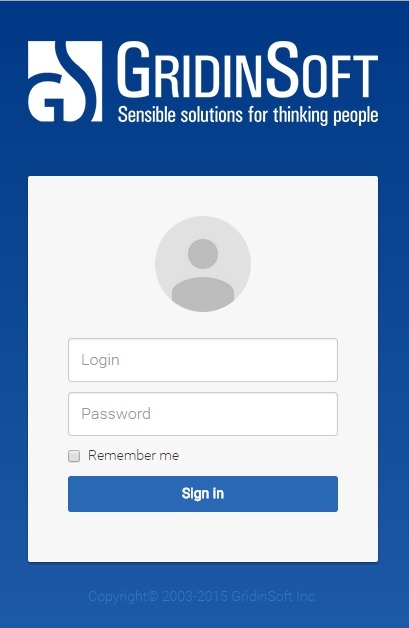 It gives the options to download and purchase the application, to obtain the customer support service and to find out about our latest news. 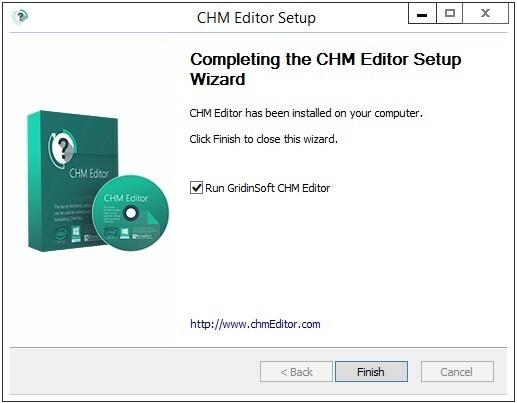 CHM Editor makes use of the most advanced software technology. As the technology improves, so does our software. Your registration fee enables us to keep it at the forefront of technology, so that you continue to benefit from the productivity gains it gives you. Access to member area where you can get latest release of our produtcs. A copy of the latest release of the CHM Editor on CD-ROM, if you opt to pay extra for the media. The display of your name, company and registration number on the startup screen. 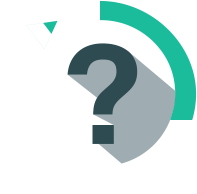 In order to check how does our program work, you can download its demo version on our site. Please notice: the demo version is valid for a limited time and we recommend you to purchase a licensed version of the program for using its full functionality. Click “Next” to keep up with the installation process. 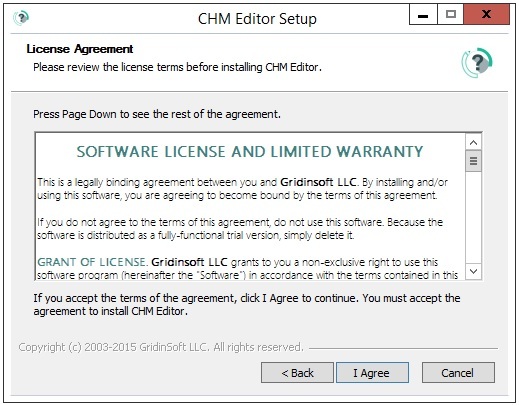 Please make sure to read the software license agreement carefully before you continue installing CHM Editor. Click “I Agree” once you’ve read it completely and if you do accept the terms of this software license agreement. 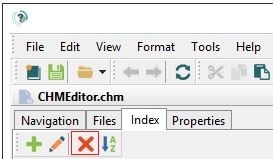 Select the destination folder where you want CHM Editor to be installed on your computer. Click “Install“. The very installation process will take place. Click “Finish” once it has been comleted. 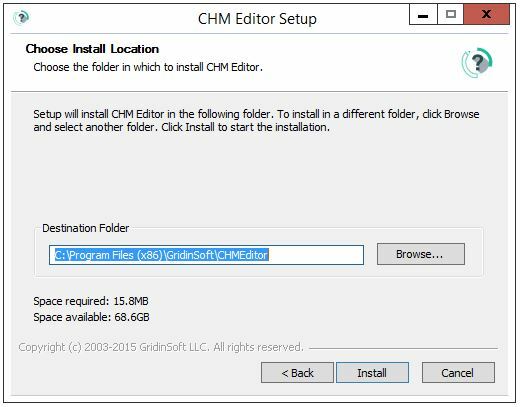 After you install CHM Editor successfully you will also need to indicate your personal CHM Editor key to activate full functional version of this software. The key is available in the member area. 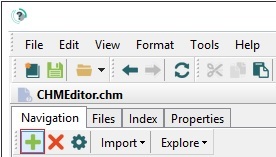 Navigation – displays the table of contents for your CHM file. Click an entry to display the associated file in the editor. HTML – shows WYSIWYG HTML editor. This is where you will do most of your authoring. Source – lets you edit the raw HTML tags that make up your topics. Choose language for translation selected page or selected text, and press button “Translate”. For a proper using our software, we have prepared for you some tips on how the program works. Click “File” and select “New” menu (or use Ctrl+N hotkey). 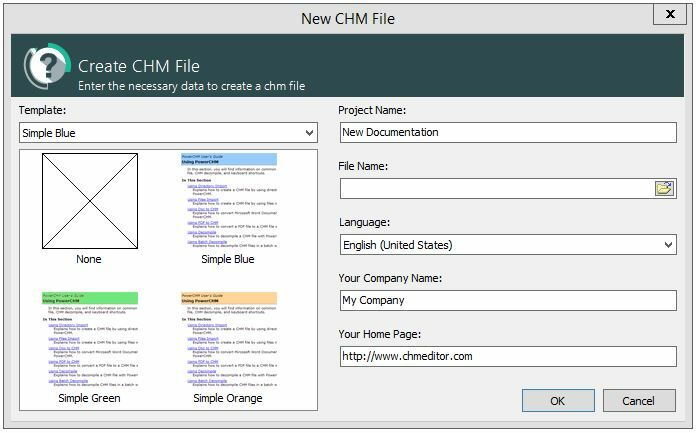 Once you click “OK” button you may start creating your new CHM file. Default topic stands for the very first topic that you see when you open your help file. In order to set certain topic as default one you may do it at various stages. Simply tick the necessary box as shown at the screenshot above and click “OK“. 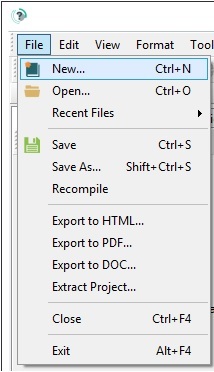 Right-click the desired topic with your PC mouse and choose “Set as Default” parameter. Click “OK“. To add new image (picture) please click the button selected at the screenshot below. Click “Tools” and select “Options” menu. Important! 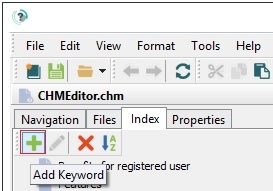 You need to shut down CHM Editor and open it again in order for amendments to come into effect. 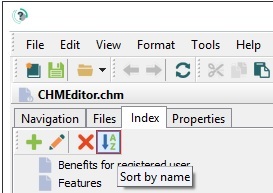 New version of GridinSoft CHM Editor allows users to generate index files for their CHM documents. 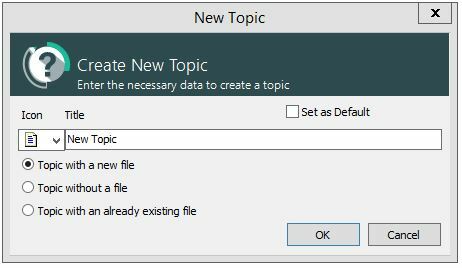 You may choose (tick) topics as keywords (be default) and choose between options to generate index for new or already existing file. 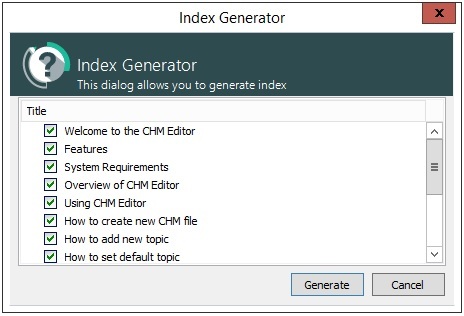 To see your CHM index select “Index” tab. 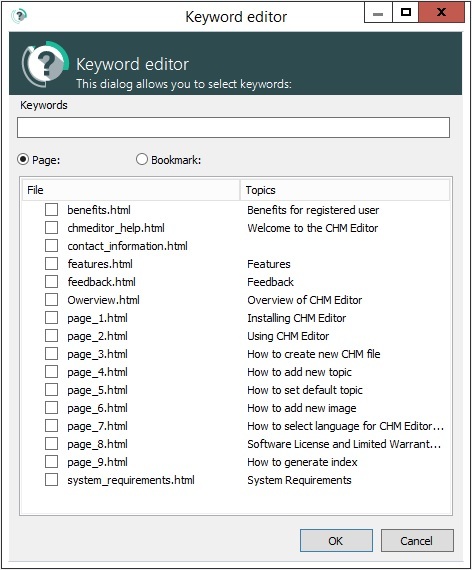 This is where you may modify the name of the keyword and select topics that can be applied to such keyword. This is a legally binding agreement between you and GridinSoft. By installing and/or using this software, you are agreeing to become bound by the terms of this agreement. If you do not agree to the terms of this agreement, do not use this software. Because the software is distributed as a fully-functional trial version, simply delete it. GRANT OF LICENSE. 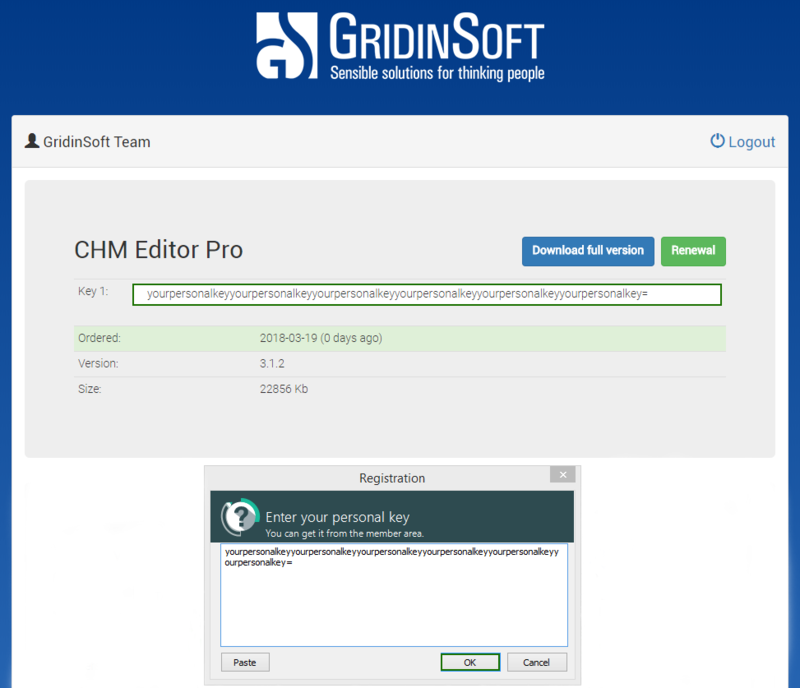 GridinSoft grants to you a non-exclusive right to use this software program (hereinafter the “Software”) in accordance with the terms contained in this Agreement. You may use the Software on a single computer for 1 year. UPGRADES. If you acquired this software as an upgrade of a previous version, this Agreement replaces and super cedes any prior Agreements. You may not continue to use any prior versions of the Software, and nor may you distribute prior versions to other parties. OWNERSHIP OF SOFTWARE. GridinSoft retains the copyright, title, and ownership of the Software and the written materials. COPIES. You may make as many copies of the software as you wish, as long as you guarantee that the software can only be used on one computer in any one instance. You may not distribute copies of the Software or accompanying written materials to others. TRANSFERS. 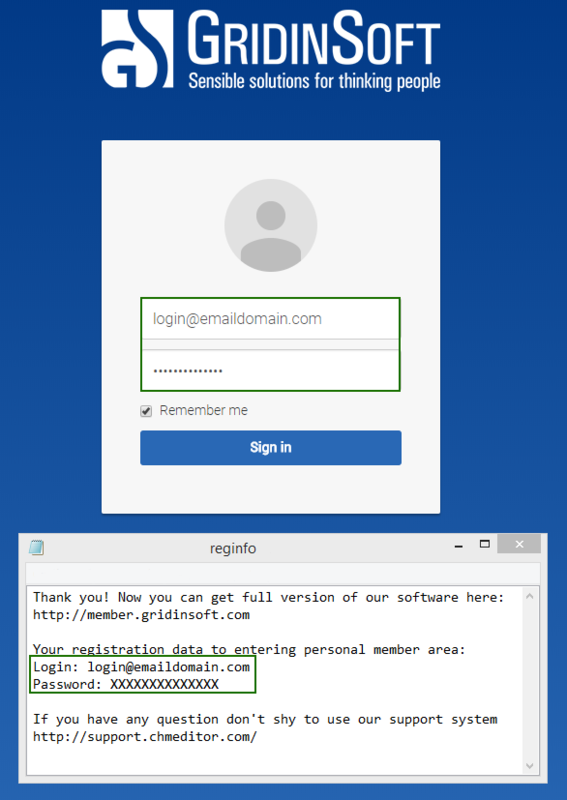 You may transfer the Software to another person provided that you notify GridinSoft of the transfer and the person to whom you transfer the Software agrees to be bound by this Agreement. You may also transfer the Software from one of your computers to another. Upon a transfer, you must remove all copies of the Software from the computer from which it was transferred. Upon a transfer to a third party, you must remove the software from your computer. In no event may you transfer, assign, rent, lease, sell, or otherwise dispose of the Software on a temporary basis. TERMINATION. This Agreement is effective until terminated. This Agreement will terminate automatically without notice from GridinSoft if you fail to comply with any provision of this Agreement. Upon termination, you shall destroy the written materials and all copies of the Software, including modified copies, if any. DISCLAIMER OF WARRANTY. GridinSoft disclaims all other warranties, express or implied, including, but not limited to, any implied warranties of merchantability, fitness for a particular purpose and no infringement. OTHER WARRANTIES EXCLUDED. GridinSoft shall not be liable for any direct, indirect, consequential, exemplary, punitive or incidental damages arising from any cause even if GridinSoft has been advised of the possibility of such damages. Certain jurisdictions do not permit the limitation or exclusion of incidental damages, so this limitation may not apply to you. In no event will GridinSoft be liable for any amount greater than what you actually paid for the Software. Should any other warranties be found to exist, such warranties shall be limited in duration to 25 days following the date you install the Software. EXPORT LAWS. You agree that you will not export the Software or documentation. PROPERTY. 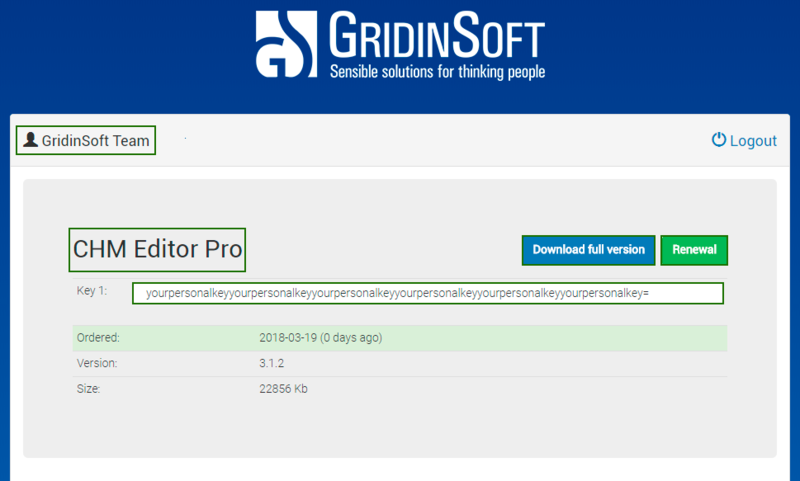 This software, including its code, documentation, appearance, structure, and organization is an exclusive product of the GridinSoft, which retains the property rights to the software, its copies, modifications, or merged parts. 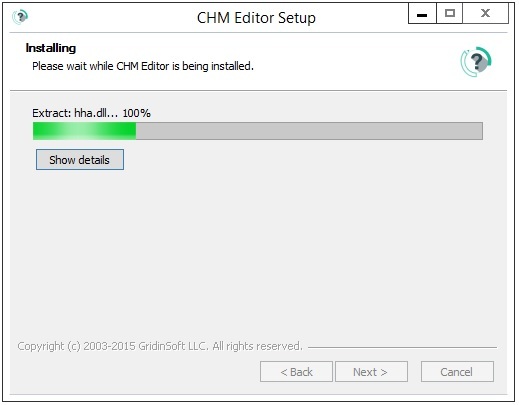 Contacting GridinSoft CHM Editor support team is what you should do immediately if you experience any problems working with our program. There are various cases when you might need to get in touch with us. Do not install any other similar software programs without first having contacted us asking for help. 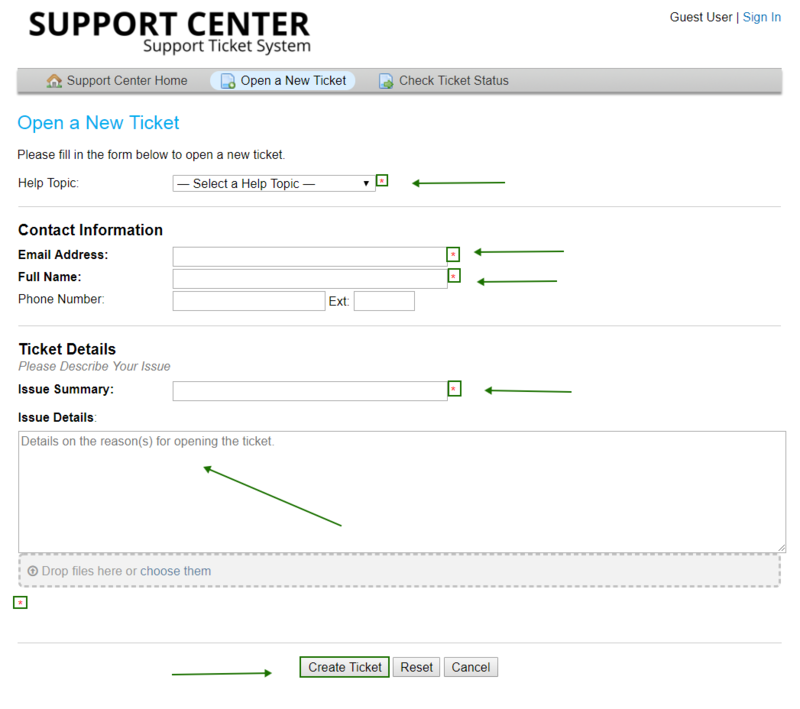 Ticket Support System https://support.chmeditor.com/index.php / https://chmeditor.com/support/#support-ticket-system is the best way to get the fastest answer to your question. 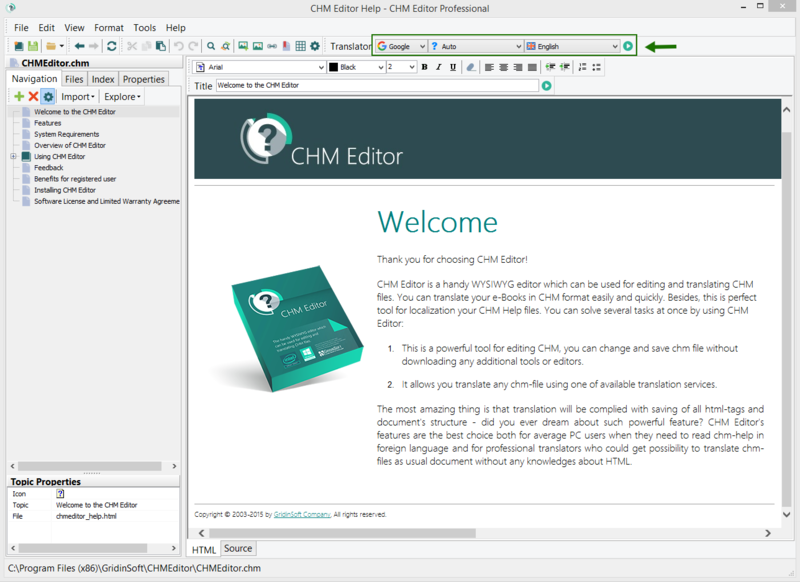 I bought a licensed version of CHM Editor. What should I do? I've entered my Member Area. What is it? How do I activate my program? Ok, so you have purchased and downloaded the program. Now you need to activate it. It’s very easy to do just following the instruction. 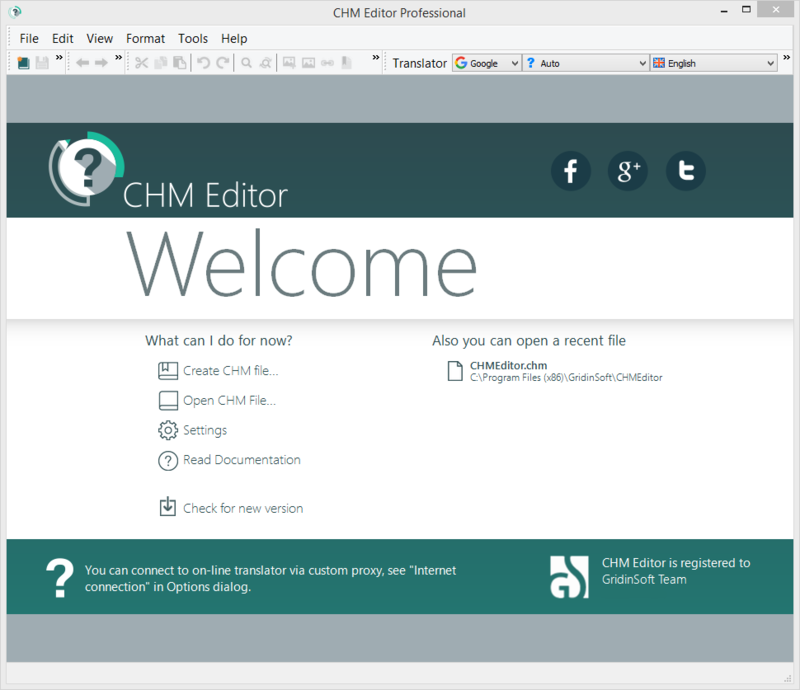 Run CHM Editor. A small activation window appears. 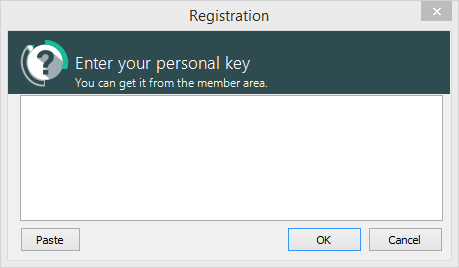 Enter your personal key from your member area in it. 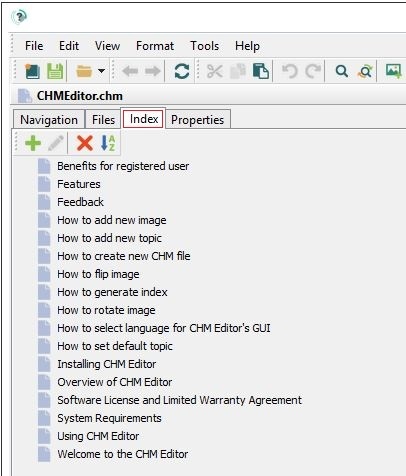 Press “Ok” and use the full functionality of CHM Editor. Why my program suddenly shuts down while I'm trying to activate it? While entering invalid or wrong key during the activation of the program it’s shuts down right away thanks to our feature of immediate protection against attempts to hack the program. Please make sure you are entering your personal key from our Member Area.